***NEW ON MARKET*** Welcome home to the country. 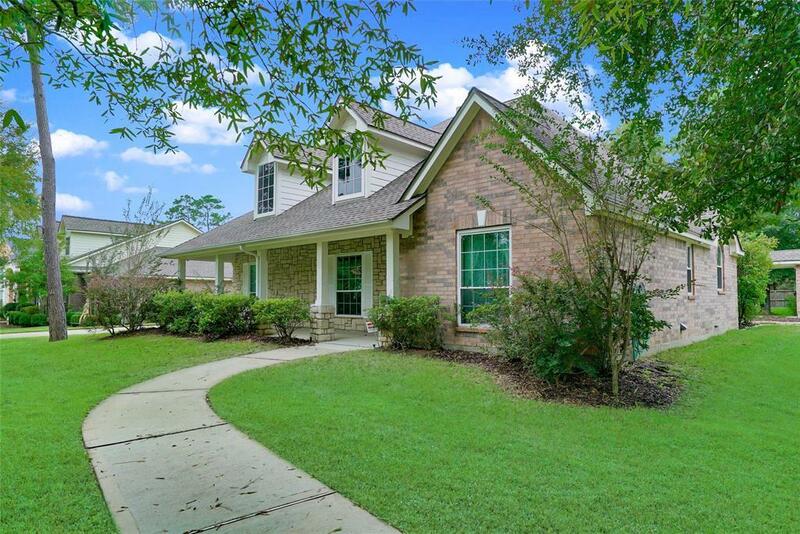 Enjoy the quiet life in this tranquil custom one story traditional home nestled in abundance on over a half acre located in Mostyn Manor. 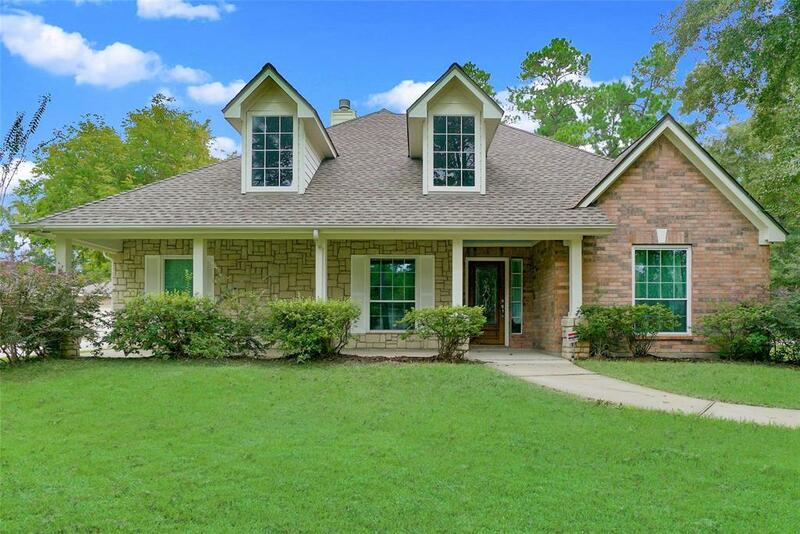 This home has great curb appeal and boasts 3 over sized bedrooms with large closets for storage and 2 full bathrooms along with a large 3 car detached garage. Separate storage shed in rear to store your tools. Plenty of parking here for family and friends to visit and enjoy this beautiful country setting. 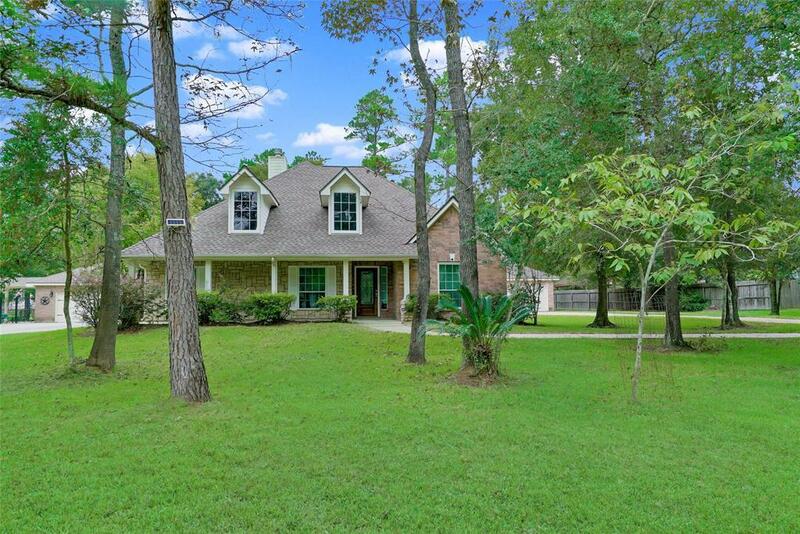 Located on a Cul-de-sac street this home has plenty of mature trees for shade throughout the days/evenings relaxing on your covered front & back porch. Plenty of room for gardening or add that swimming pool for the kiddos. 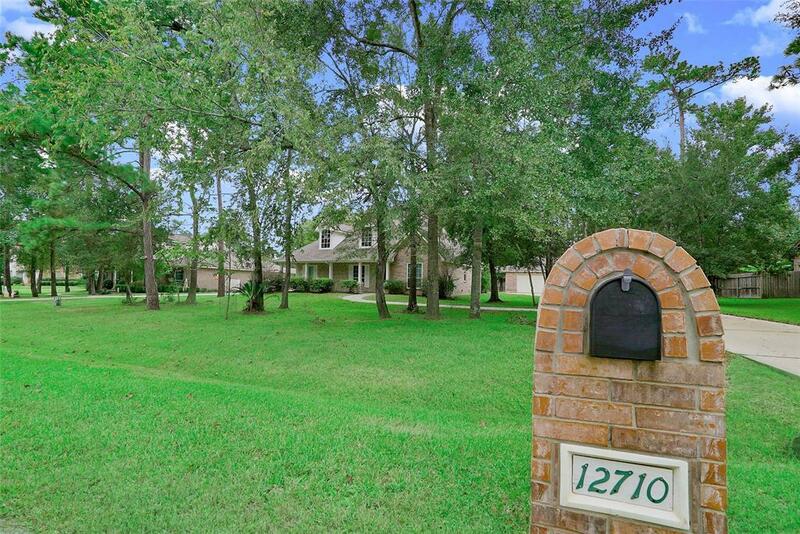 Lush landscaping throughout with a sprinkler system front and back. Home is featured with a private security system with cameras. Hardwood flooring and all brand new stainless steel appliances. Split floor plan. Excellent Magnolia schools.